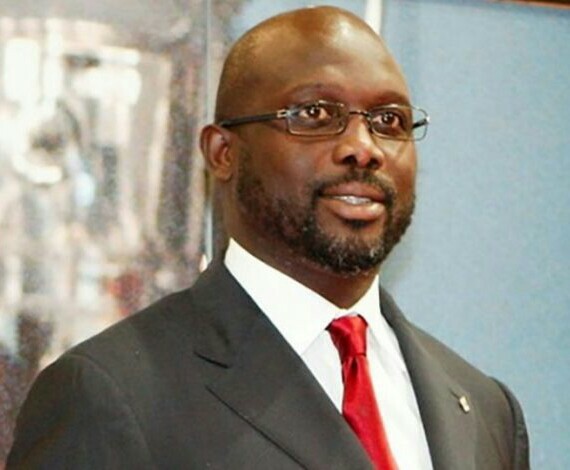 Former World Player of the Year, George Weah, has been voted president of Liberia after clinching 12 of the 15 counties in the West African nation. The ex- soccer star becomes the 25th president of Liberia. Hours before the results were announced Weah took to Twitter to thank all his supporters, saying he plans to liberate the country. “I am deeply grateful to my family, my friends, and my loyal supporters who contributed to our campaign during this extremely long election season,” the ex- AC Milan striker said.